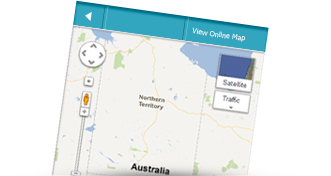 MDH Roadie - Find Holiday Park, Save map offline. 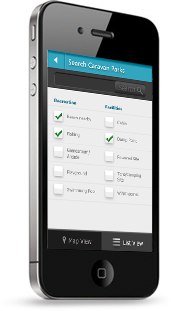 Your personal self-drive holiday planner takes it one step further by bringing our holiday park finder tool to your mobile phone. Now finding the place to stay is available at a touch of a button. 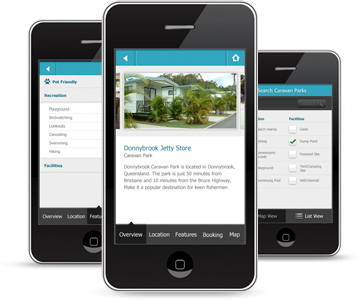 Hundreds of holiday parks in New Zealand, now available in your phone! Find holiday parks near you! Its’ so easy. MDH Roadie locks in your GPS coordinates and automatically finds the holiday parks closest to you. 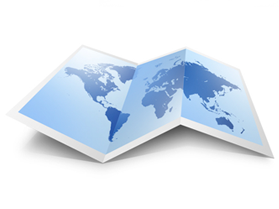 Use the map or get a list, then simply choose a holiday park to get all the details.